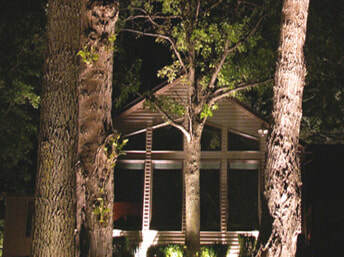 Landscape lighting has slowly increased in popularity over the years but it still does not get as much credit as it deserves for what it can do to the look, feel, and use of a space. 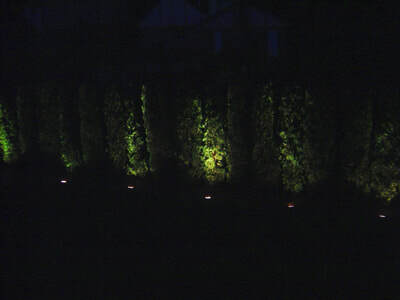 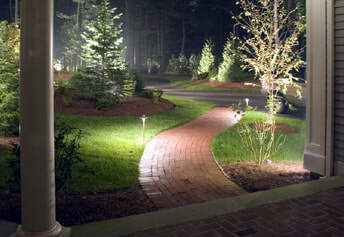 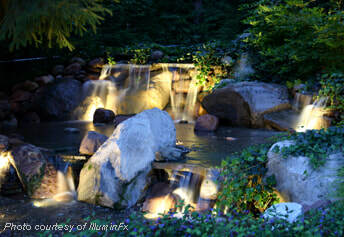 Landscape lighting systems are more advanced than ever. 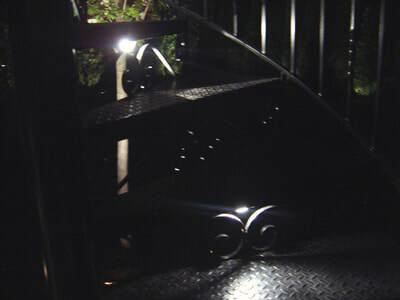 They are highly efficient, long lasting, completely customize-able, and work automatically. 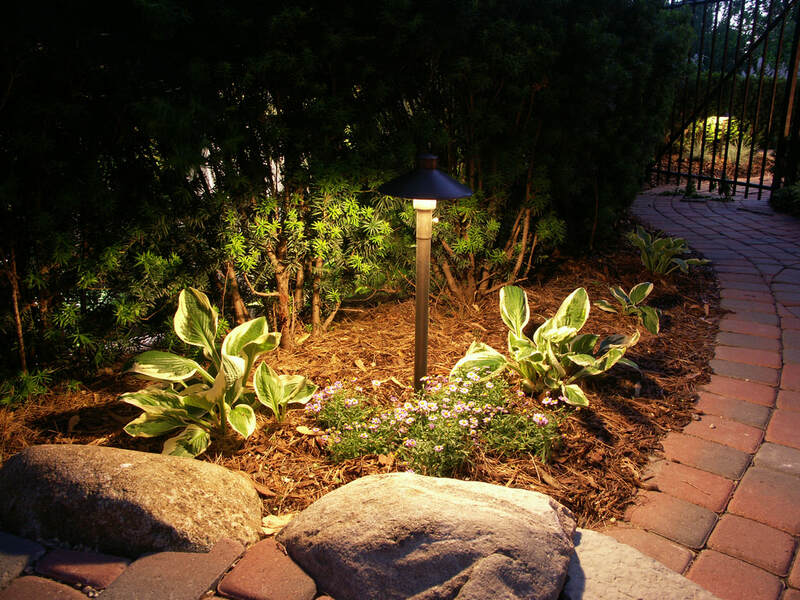 Any space around your home or business can benefit from being lit properly. Whether you would like the additional safety and security that lighting provides or the beauty and finished look that it provides, there is a solution to enhance any space. 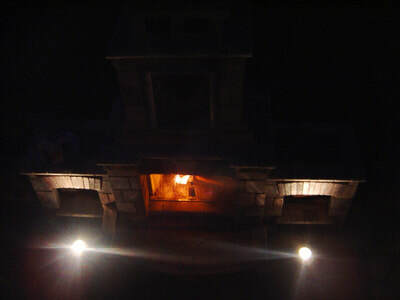 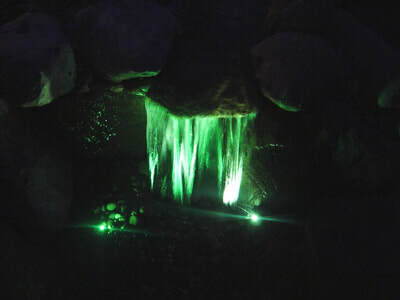 At Miller Landscape, we've been providing custom landscape lighting systems for over 20 years and we encourage you take try out our demonstration process if you are considering a lighting system. We can come out and set up a basic system that we recommend, then you can try it out or move things around for a few nights and see what different lights and lighting arrangements can do. If you are considering a new patio, deck, pool, or other project around your home, we can design the lighting system to work with your new landscape. 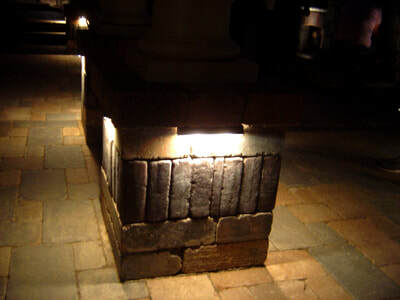 We can build lighting fixtures into pillars, like the picture on the left, we can light deck stairs, add a colorful splash to water features and pools, and so much more. 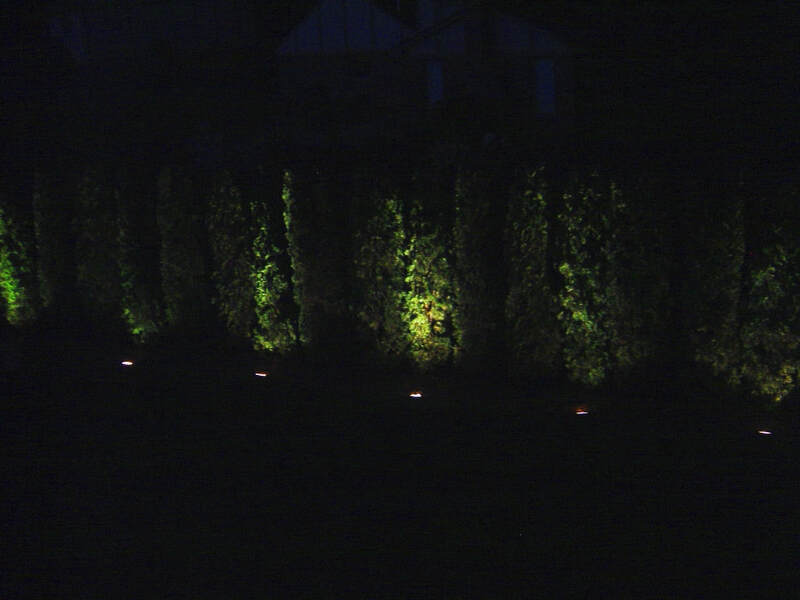 If you're interested in taking your landscape to a new level, give us a call today!